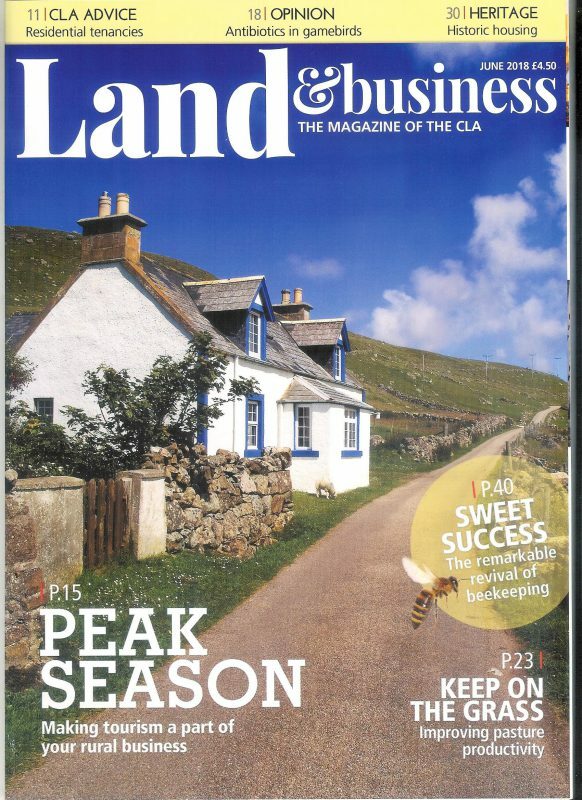 “Swarming bees are acting like a computer on reboot,” says Mark Gale in a recent interview with the CLA (Country Land and Business Association) for their monthly magazine. During the swarm, honeybees establish new structures and communication systems, just like the inner workings of your computer hard drive. Perhaps another way to describe it would be like a hashtag trending worldwide on Twitter, appearing suddenly with thousands of people working and communicating together towards the same goal. Whatever the analogy, the point is simple – a swarm of bees is much more complex than it first seems. To read the article click here. But it doesn’t stop there, the organisation BeesMAX is all about the rehoming of bees, promoting regeneration for colonies that are depleted, as well as areas of the UK that may have a dwindling population of bees. “A big part of the problem is the low supply of suitable places for new swarms to move into” he explains, which is why there is a need for BeesMAX. And, with their new bee housing scheme, communities, schools and businesses can get involved with saving these little creatures.